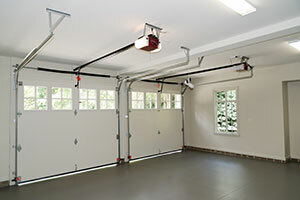 “Garage Door Repair Pico Rivera” is an expert in all Genie opener systems. We have been following the changes of the products and the developments of the company throughout the years and often order openers and their accessories from Genie for our customers. Genie is a major garage door opener manufacturer with a great impact in the industry thanks to its innovations and high quality products. It is our job to keep up with such a great manufacturer and you can be sure that our technicians are excellent Genie repair specialists. We have exceptional knowledge of all Genie products and often train so that we can improve our skills in accordance with the requirements of the new openers and their accessories. Consumers can be sure that our company has a great infrastructure and all technical teams are supported fully with top tools so that they can fix any opener issues with efficiency. 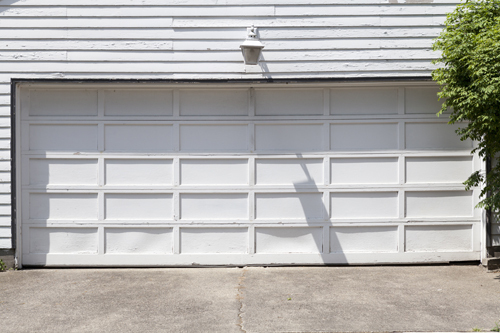 Our Genie service is offered at the convenience of the client and surely includes the installation of the new opener, the replacement of the current one, its maintenance and repairs as well as garage door remote repair services. 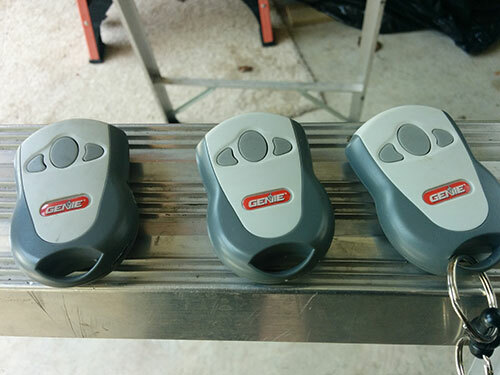 Our technicians have expert Genie opener installation skills. We can install all models for either home or commercial use. We are familiar with all residential opener lines of Genie and all the Hoist, Jackshaft and Trolley openers for commercial medium, standard and heavy duty use. We can definitely install additional accessories and have the capacity to install and replace the backup battery. We program Genie remotes or keypads and also the wall console and make sure of their perfect communication with the opener. 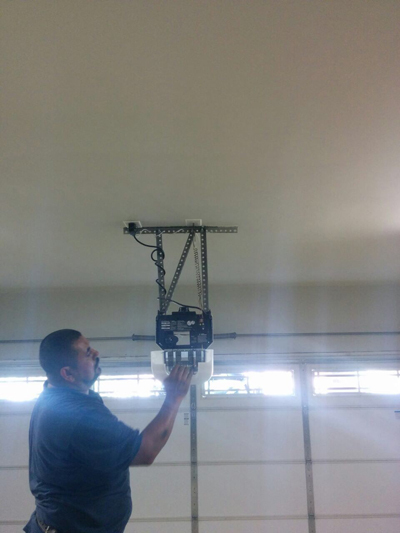 Our company is an emergency garage door repair contractor and our technicians will be there for any urgent Genie opener need. We guarantee 24/7 emergency opener repair and you can rest assured that our teams always come ready to fix the problem and carry with them the necessary equipment. We respond fast when you need a limit switch adjustment or when the remote must be reprogrammed. Of course, we are very thorough when it comes to opener maintenance and give special emphasis on the safe T-beams since these sensors will ensure your safety. We are familiar with the latest monitored retro-reflective photo eye for the commercial Genie openers and can certainly install and service it. You can expect full opener services for all Genie openers, remotes and extra accessories. We are properly trained and thanks to our expert, professional knowledge, we can be of assistance whether you need replacement, installation and repair services or simply advice, guidance and information. Contact our staff for further information and remember that we are always here to assist you!